It ain’t easy being always surrounded by shutterbugs, and when they don’t do it right, we spare no chance of highlighting a chunk in your armour. 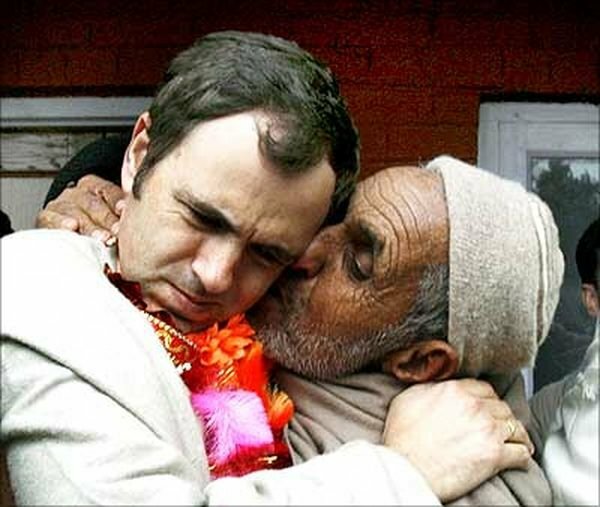 As proven by these photos in which our leaders were captured at their candid best. Take a look. When the man you caught starts to enjoy the torture. 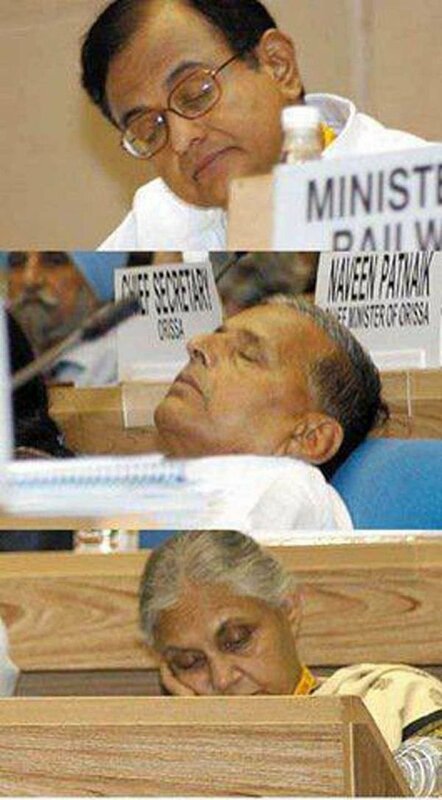 That moment when no political discussion at Parliament was interesting enough to keep them awake. When Arvind Kejriwal left his Itch guard at home but germs won’t listen. That moment when you can perfectly understand why Manmohan Singh never speaks. That moment when somebody in the metro farts but you don’t know who. 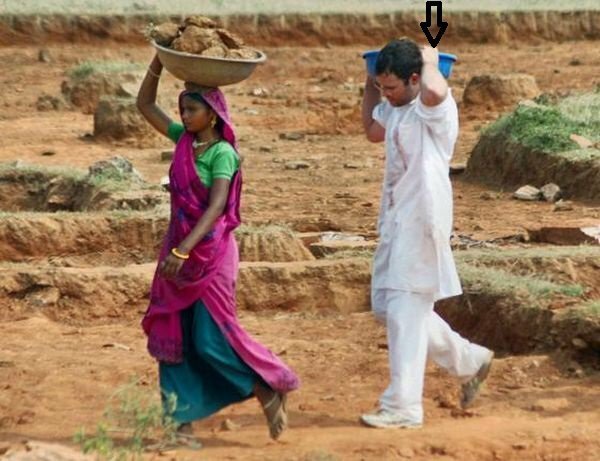 When Rahul Gandhi carried an empty plastic bucket and well, named it women empowerment. That look when you’re not liking it but there’s nothing you can do about it. 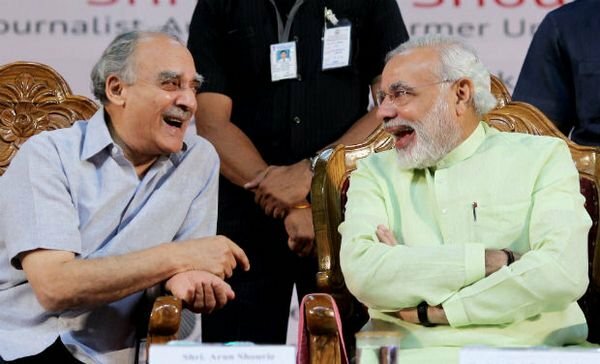 That moment when Arun Shourie shared a dirty joke with Narendra Modi and the duo had a naughty laugh. 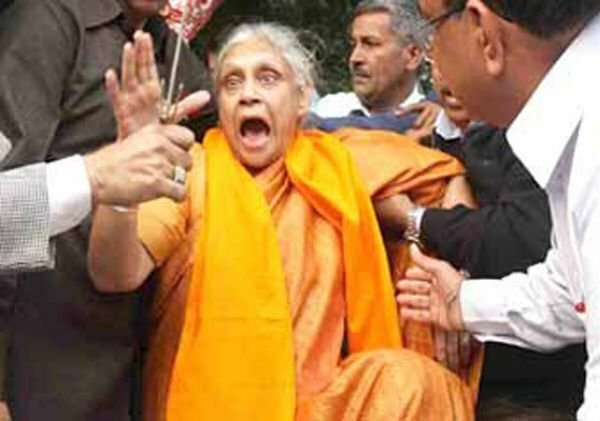 That moment when Sheila Dixit realized lays ke packet me chips se jyada hawa hoti hai. That moment when Manmohan Singh put on Axe deodorant and Sonia Gandhi couldn’t resist. Ahem! And then somebody asked Sushma Swaraj to use the same deo herself. 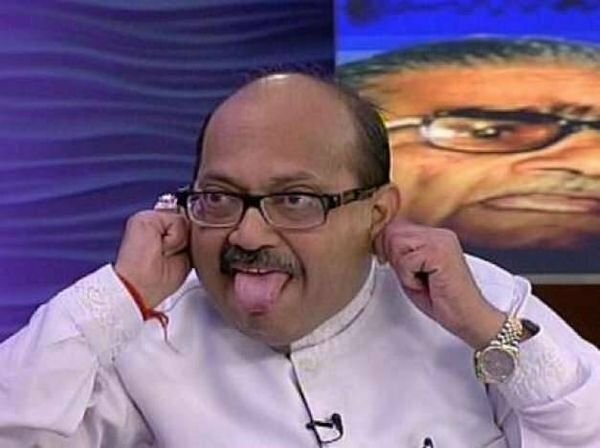 That moment when Amar Singh tried to play Miley Cyrus but failed miserably. 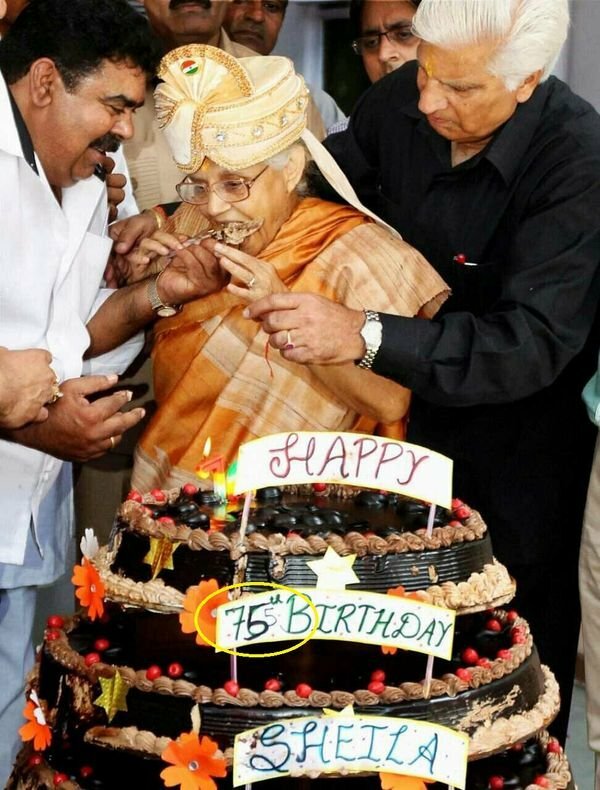 That moment when Sheila Dixit was force-fed cake. That too, on her ‘755th’ birthday. 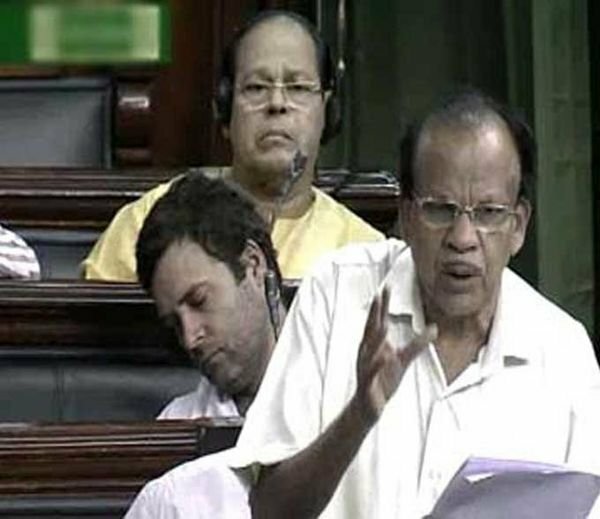 That moment when Rahul Gandhi was up all night, binge watching Chota Bheem ke episodes. 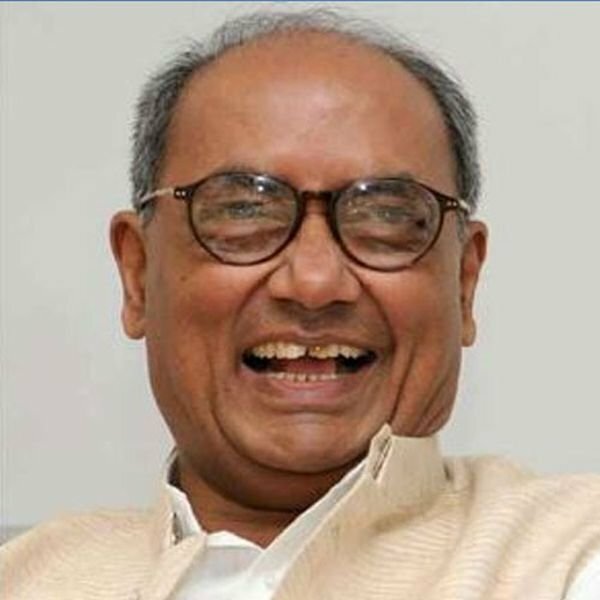 When Digvijay Singh couldn’t control it and the photographer captured it rather not well.